O Lord, to whom no one is a stranger and from whose help no one is ever distant, look with compassion on refugees and exiles, on segregated persons and on lost children; restore them, we pray, to a homeland, and give us a kind heart for the needy and for strangers. Through our Lord Jesus Christ, your Son, who lives and reigns with you in the unity of the Holy Spirit, one God, for ever and ever. Collect for the Mass for Refugees and Exiles. The ministers of the 13 churches that make up Churches in Bicester think so. Together they have formed a Refugee Support Group to look at how Bicester Churches can work together in response to the unfolding tragedy that is happening on our doorstep. 1. Raise awareness within Churches in Bicester and the community of the current refugee situation and how Bicester people can help. 2. Provide information and advice about possible ways to respond to the refugee crisis through the development of a database of agencies. 3. Establish ways of supporting refugees placed locally through befriending refugees resettled in Bicester; providing advice and signposting to the services resettled refugees might need; offering hospitality, giving emotional and practical support. 4. Help channel support for work amongst refugees abroad through known and trusted agencies. 5. Act as a point of contact for the local agencies. Why is there such migration to Europe now? On 7 September 2015 the Prime Minister, David Cameron, announced that the UK would accept up to 20,000 Syrian refugees during the next 5 years. And most important of all – Pray. · For the refugees as they make their perilous journey to safety. · And for an end to the conflict. Perhaps consider . . . setting up a prayer group. 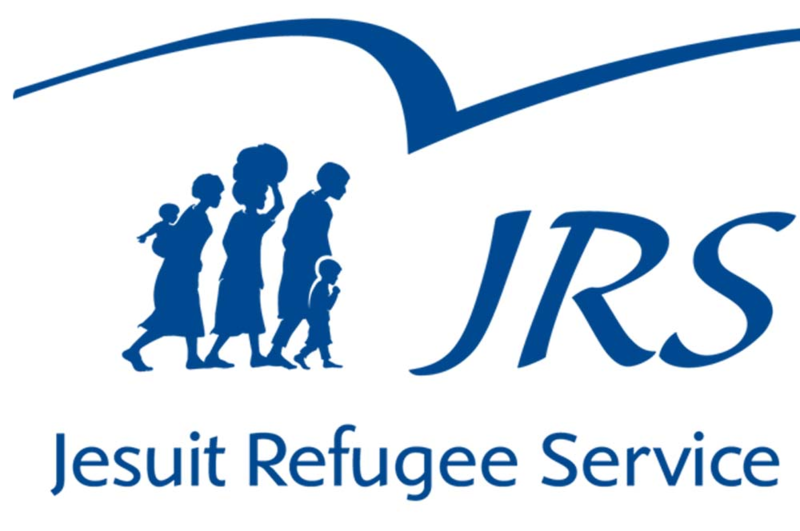 There are many resources to help you such as those produced by the Jesuit Refugee Service and Prayers for Migrants. Get involved with the CIB Refugee Support Group. Contact the group representative at your church to find out more about what we are doing to help with the crisis. We would also like to hear from you if you have a skill you can share or can offer any form of practical help in settling refugees located in Bicester. Working together to love and serve the people of Bicester, CIB provide various local community initiatives, including the Foodbank, Street Pastors, debt counselling, and the KIngsmere Welcome group.